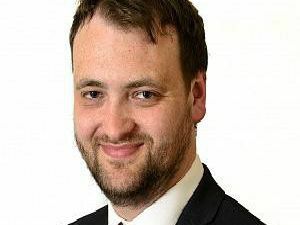 A Mid Ulster councillor is calling for householders to be vigilant after oil was stolen from tanks in the Coalisland area. 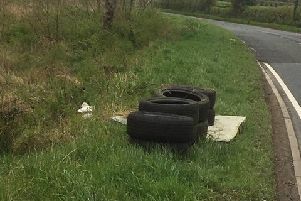 Three men arrested in County Tyrone in connection with the theft of a number of vehicles have been released on bail pending further enquiries. 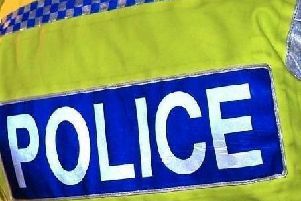 A single vehicle road traffic collision is causing delays for motorists in Cookstown. 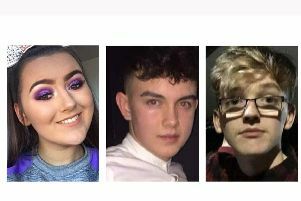 Police have issued an online appeal for witnesses of the Cookstown disco tragedy to come forward. 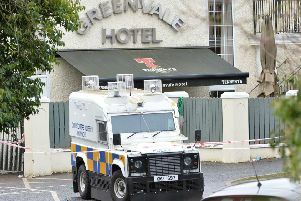 Councillors have delayed a decision on the Greenvale Hotel’s entertainment licence after the venue – which saw three children die at an event last month – voluntary restricted its own activities. 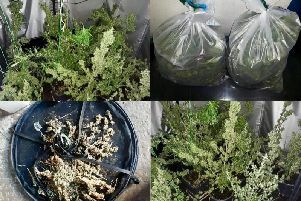 Police in south Derry have seized cannabis plants with a street value of £15,000. Cookstown police say they have arrested one person for two burglaries in the town earlier today. 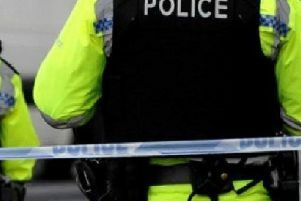 A man is expected to appear at Dungannon Magistrates Court later today charged with robbery following an incident at a shop in Main Street Castlecaulfield on Monday night. Police have stepped up patrols across Mid Ulster in an effort to deter the gang behind a spate of ATM thefts. 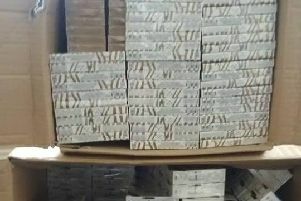 Police have seized 20,000 cigarettes and a small amount of Class B drugs. 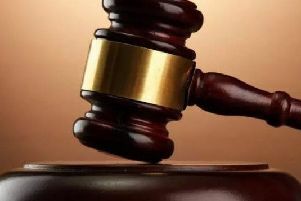 A man who slapped a two-year-old boy on the face was given a two-month suspended jail sentence at East Tyrone Magistrates Court. 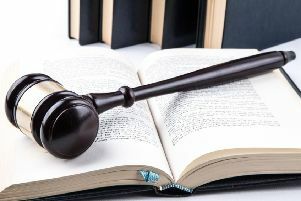 A factory worker who caused a collision when he misjudged an overtaking manoeuvre on a bend, has lost his licence for four months. A motorist going to church was detected travelling at 91mph, East Tyrone Magistrates Court was told. 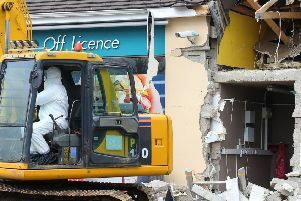 Terrorist groups may be profiting from the upsurge in diggers being used to rip ATMs out of business premises across Northern Ireland in the dead of night, a senior detective has warned. 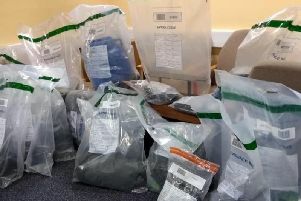 Magherafelt police say they arrested a man after he made off with the takings from a car wash.
Two men have been charged following the seizure of £1m of Class A drugs in the Mid Ulster area. 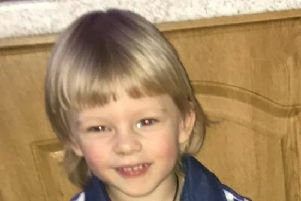 A three year-old boy from Northern Ireland who was reported missing on Friday afternoon has been found. 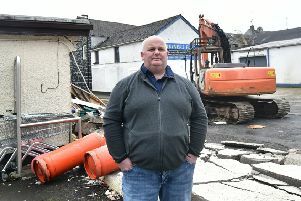 Detectives in Mid Ulster investigating a robbery at commercial premises in Dungannon have issued a fresh appeal for information and witnesses. 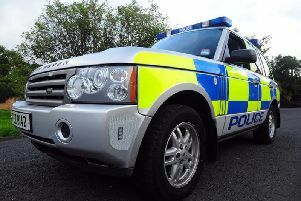 Police say they have seized a vehicle believed to have been involved in a number of burglaries in Maghera and Draperstown areas.